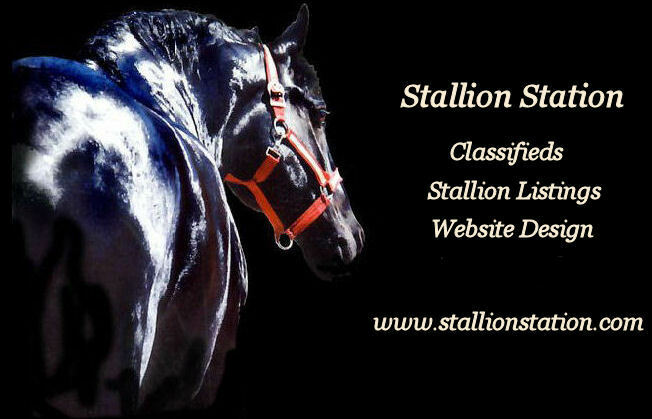 STALLION STATION - Stallion listings, classifieds, website design and more! Stallions of all breeds listed here! Website design & hosting. Find your next stallion here on Stallion Station! Horses for Sale! Country Kitchen - Viewer's Homepages - More!